Did you know that cherries have many amazing health benefits? 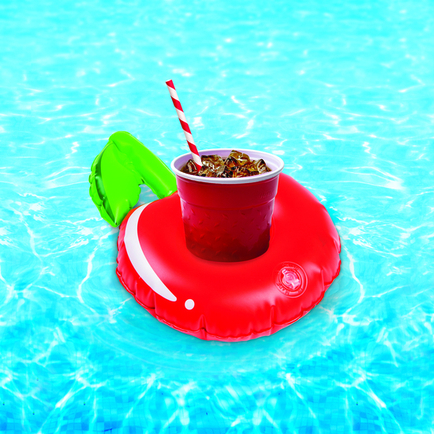 For example, you can party in the pool with them, without spilling your drink. See?! You learn something new every day. Anyways, our Juicy Cherries Beverage Boats keep any standard size drink afloat so you can bring the party into the pool, spa, or lake. 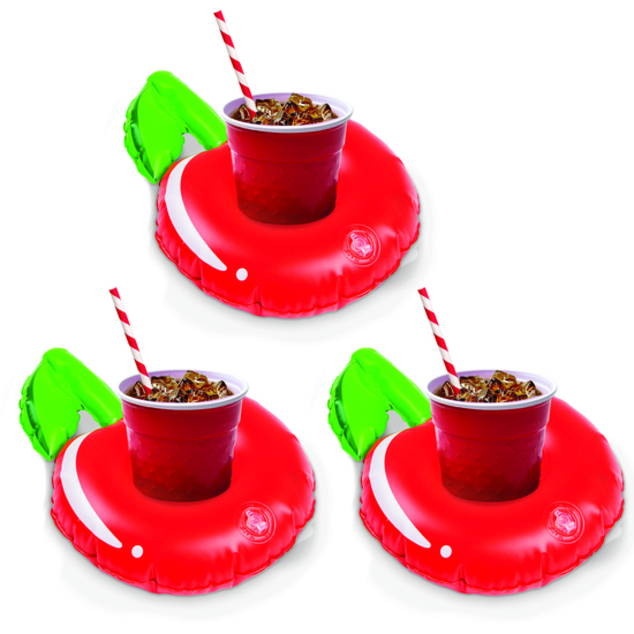 Sold as a 3-pack, each package contains more fun than a bowl of ch—ahh you get the idea.